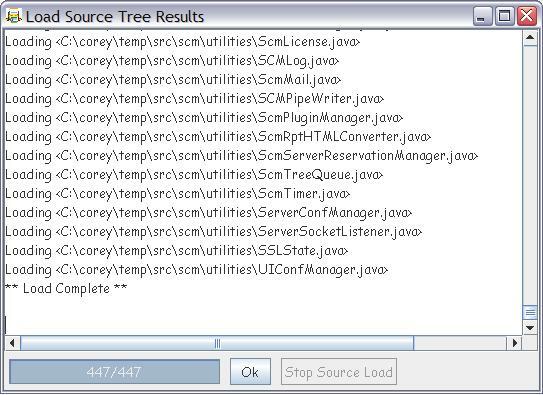 Check-In->LoadSourceTree... to load the file(s). 2. Either type in the full path in the Directory field or click on the Browse (. . .) button. 4. 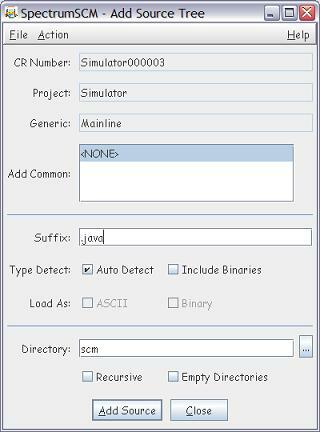 Select (optionally) the Recursive and the Binaries checkboxes if you wish to include all sub-directories and binary files in the tree. 5. 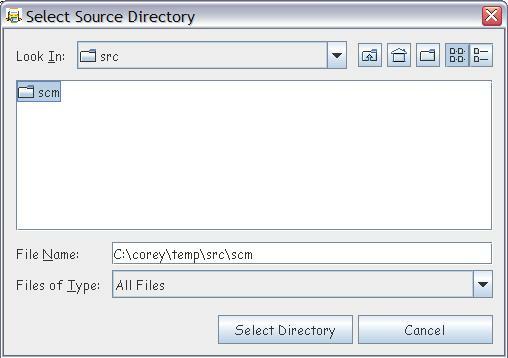 Click on the Add Source button, and the entire tree will be added to the source archive. 6. 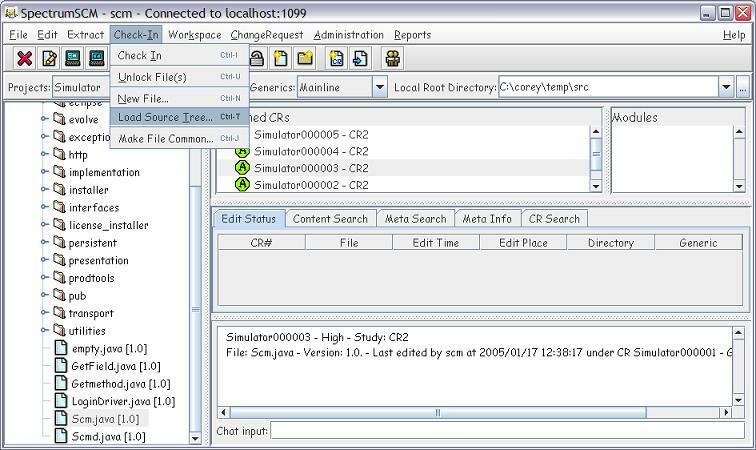 A message box will show the progress in the file loads, and any conflicts.